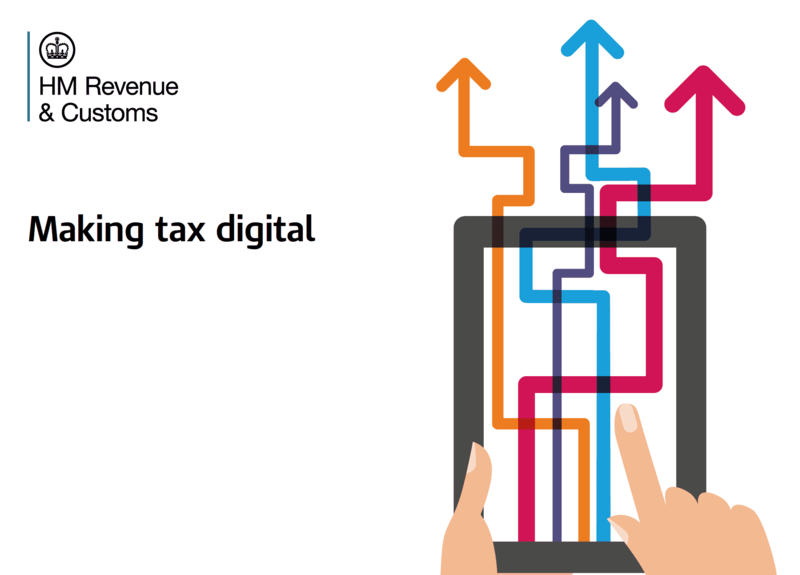 One of the UK’s leading tax experts today welcomed news that HMRC has clarified its stance on Making Tax Digital in the wake of reports that the introduction of the scheme was to be postponed indefinitely due to Brexit resource concerns. David Redfern, tax preparation specialist and founder of DSR Tax Claims, today approved the clarity of HMRC’s message to software developers that their intention to bring the UK’s taxation system into the digital age remained unchanged, stating that the statement will allow businesses to plan accordingly. Redfern was commenting after reports surfaced that HMRC was shelving their Making Tax Digital (MTD) plans due to under-resourcing concerns. An email from HMRC at the end of last month stating that MTD was being de-prioritised in order to “release project capability to EU exit work”, along with the halting of the “simple assessment” trial, fuelled fears that the MTD project would stall indefinitely. However, HMRC has clarified their position this week, assuring software developers that Making Tax Digital continues as planned. Welcoming the explanation, Redfern stated that “HMRC’s clarification on the Making Tax Digital project is welcome, both for tax software developers and businesses alike. Due to the ambitious nature of this project, businesses need to know where they stand so that they can be ready for the changes without risking penalties. Many businesses have put their own resources into ensuring they are ready for these changes and such uncertainty would cause considerable concern for those businesses, especially those whose turnover exceeds the VAT threshold”. The HMRC clarification made it clear that the digitisation of VAT continued unchanged, with a trial beginning last week and digital VAT records becoming mandatory from April 2019 for all businesses with a turnover exceeding the VAT threshold of £85,000. Pilots for Income Tax and sole trader self-assessment are underway, with rollout expected in 2020. Redfern noted that HMRC’s systems had been the subject of apprehension in recent months and reiterated his concern that there is potential that they could be unable to cope with MTD. He commented that “many commentators, myself included, have questioned whether HMRC will be able to meet that 2020 target. 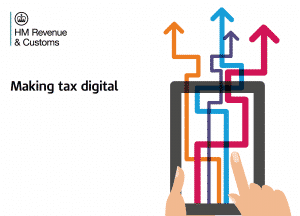 Whilst Making Tax Digital is a desirable aim and has the capacity to make taxation much simpler for many businesses, the infrastructure has to be fully in place and rigorously tested to ensure that chaos doesn’t ensue once MTD goes live”.